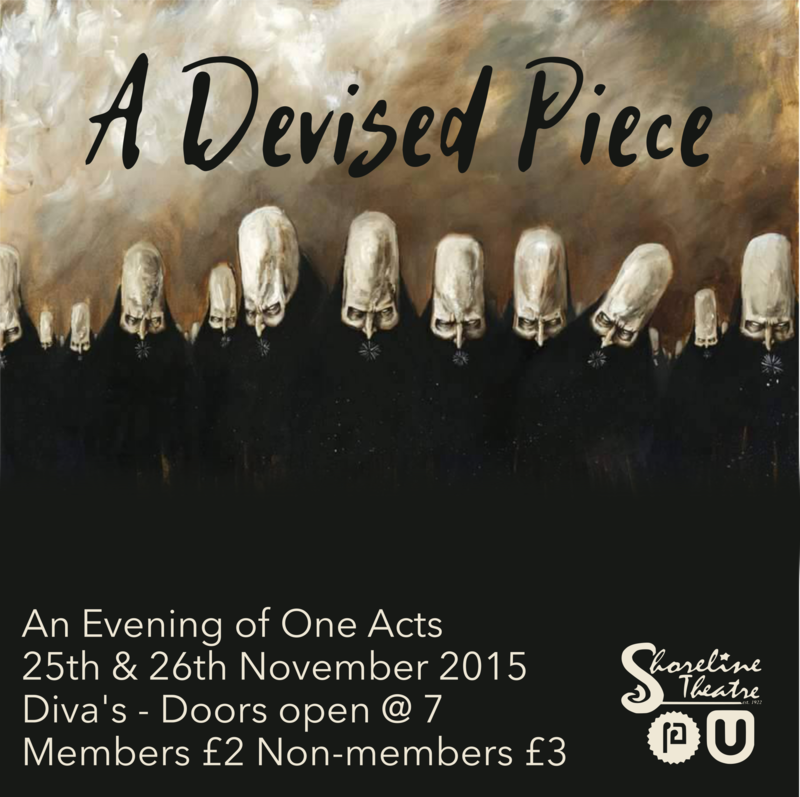 A DEVISED PIECE – Co-ordinated by Jevan Cannon. A piece of theatre, devised and created by the actors performing. Using abstract theatre techniques such as physical theatre, as well as naturalistic acting, it highlights the feelings of individuality and familiarity within some extreme groups under dire situations. The piece includes themes of loneliness and togetherness, as well as the loss of each, which is explored throughout.